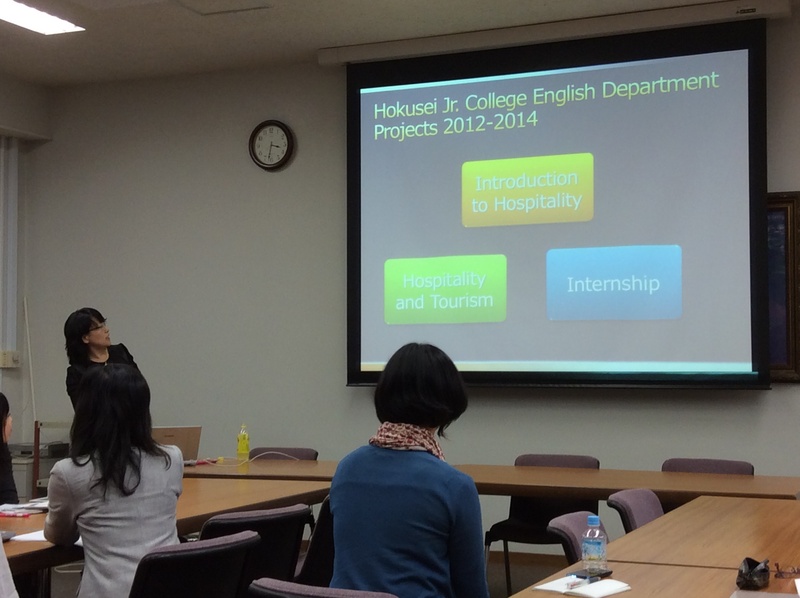 In early 2013, Tamagawa University in Tokyo embarked into new territories with the creation of a new College of Tourism and Hospitality (CTH) in addition to launching a campus-wide English as a Lingua Franca (ELF) program. This presentation will briefly introduce the new College and the language program as it concerns the CTH students and one area of ESP: English for Academic Purposes (EAP). 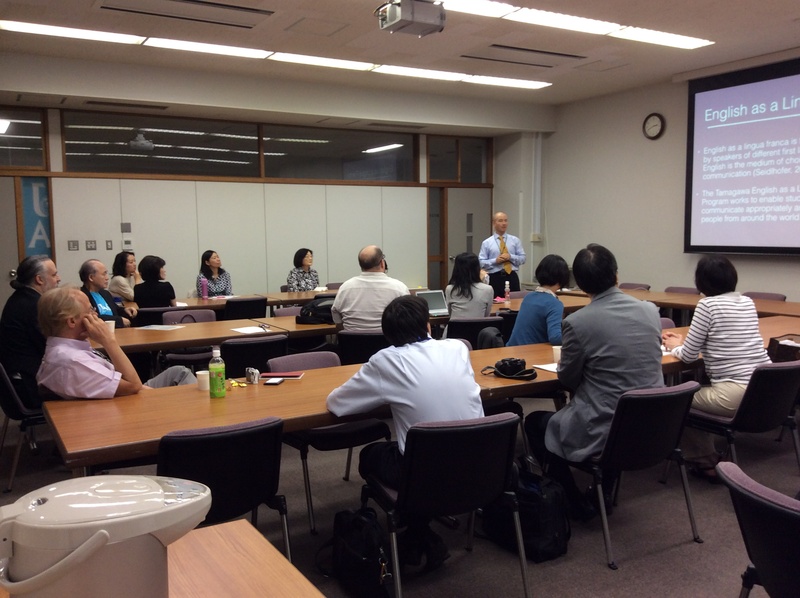 The presenter will also introduce the new ELF program at Tamagawa and discuss some of the challenges and successes within the new program as it relates to the CTH cohort. English for Tourism (EFT) is a rather new field of ESP in Japan, and teachers are making respective efforts to design EFT courses. However, when available online syllabi are reviewed, the goals of these EFT courses are often too broad and vague. The presenter will suggest a framework for EFT courses in Japanese universities by examining the definitions, characteristics and assessment exams of EFT. 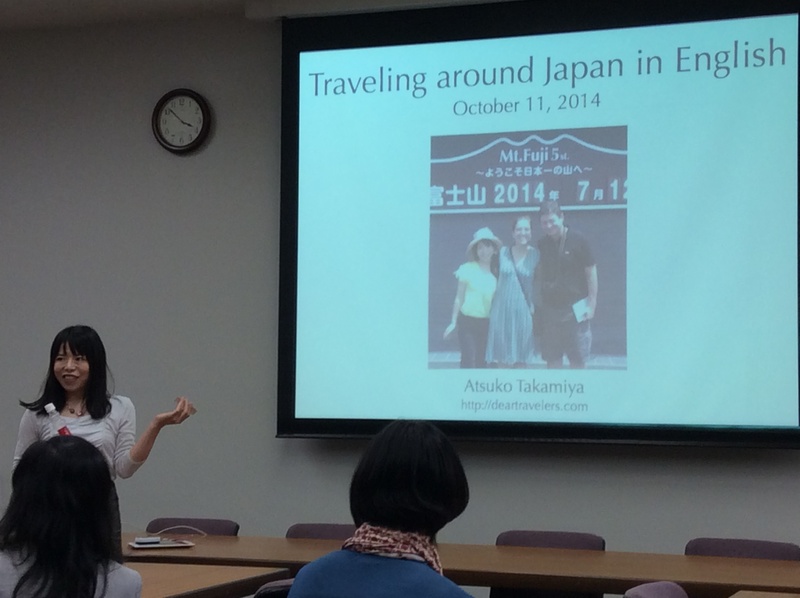 Reiko Fujita is an Associate Professor in the Foreign Language Center at Tokai University. Her research interest is in the field of ESP, particularly English for Tourism. She is an English Program coordinator for the Faculty of Tourism. Hokusei Gakuen University Junior College has implemented three hospitality and tourism related classes in order to help students become well prepared for their future careers. 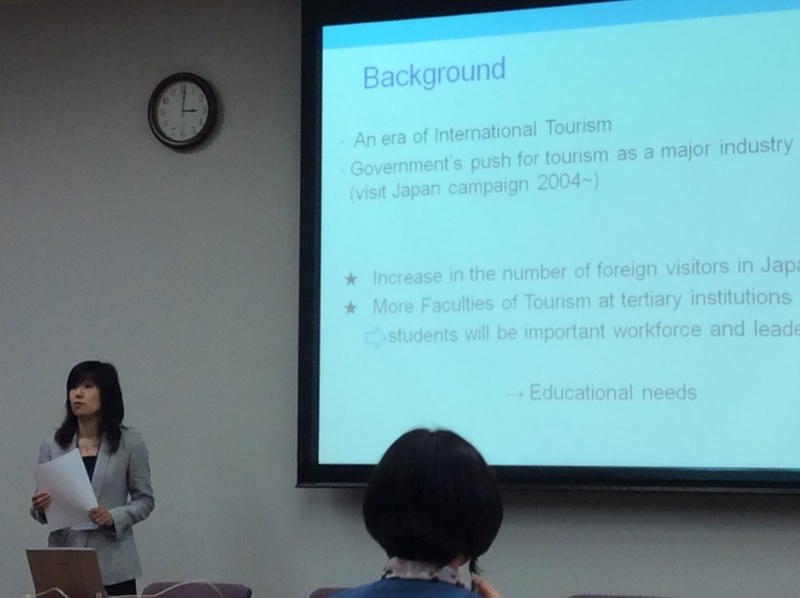 The success of the program is based on three key concepts of “global linkage,” “experiential learning” and “collaboration with the tourism industry.” In this presentation, the author discusses how hospitality and tourism education is beneficial for English teaching. Kyoko Morikoshi is a professor at Hokusei Gakuen University Junior College in Sapporo. Her current research interest is the integration of English education and hospitality education. Currently she is a doctoral candidate at the school of Hotels and Tourism Management, Hong Kong Polytechnic University. The speaker will share her experiences as an interpreter tour guide and discuss foreign visitors’ expectations when visiting Japan on business or on holiday. Her lecture will cover the characteristics of “English for Guiding”. Specifically, the presenter will explain about customers’ questions and how she has solved various client problems. She will also share her experiences of using Internet-based devices that satisfy customers’ requests. Atsuko Takamiya is a certified English-speaking tour guide. For nine years she has been guiding tourists and corporate people from overseas, helping them with their sight-seeing and business-related needs throughout Japan.